It is the most wonderful time of the year. The anticipation of family gatherings, holiday cheer, festive decorations, delicious food and fabulous gifts are ahead. I like Holiday Warehouse Sales because I can get everything in one place and save money. Every year we go to Pop! 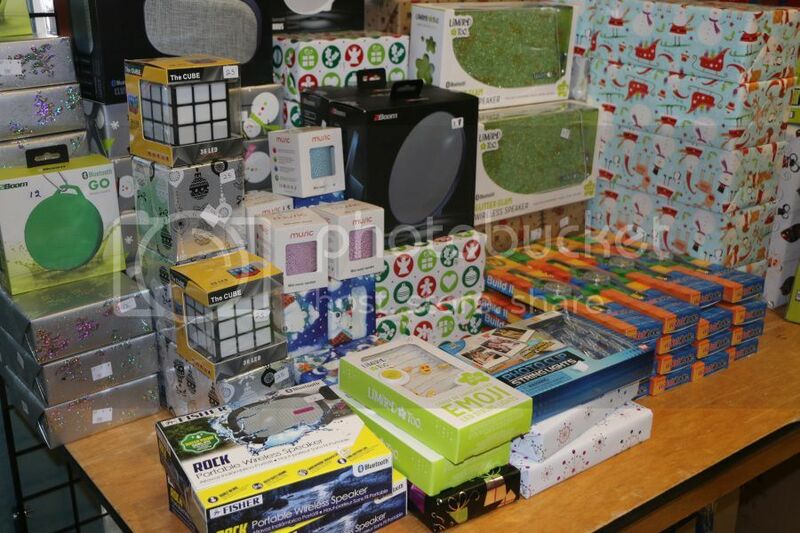 Events Group Toy & Gift Warehouse Sale (without kids) to shop for gifts and gear for family and friends when the company hosts annual toy and gift warehouse sale at the end of the year. Toys, gifts, accessories for sports fans, costumes, holiday decorations and loot bag items all come with big savings. Pop! Events Group specializes in unique and creative event management; their holiday parties for children are a huge hit. 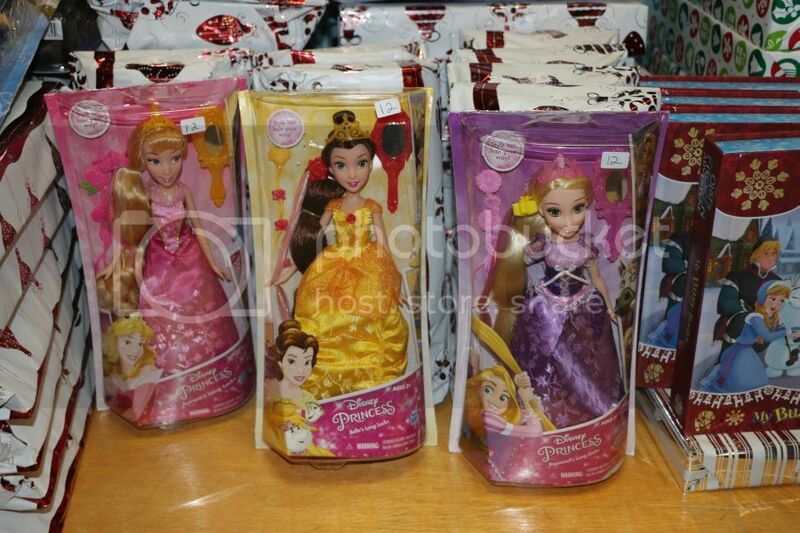 The company is in the toys industry for years, curating the best gifts and toys for special occasion. 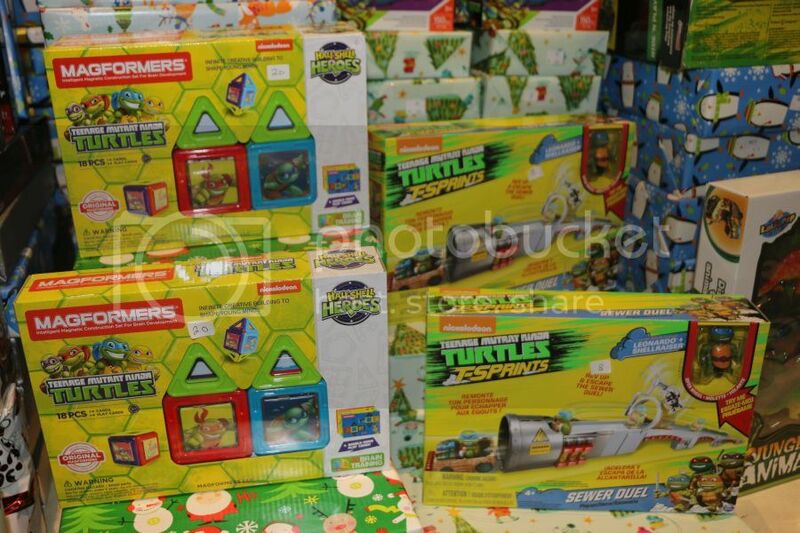 They definitely know what kids are up to these days and you can find great selection of toys for holidays for up to 90% off. Pop! 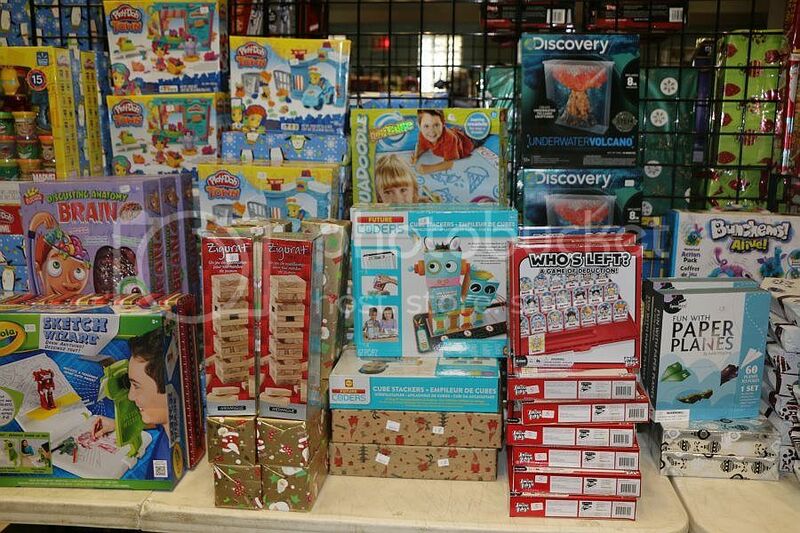 Events Group Toy & Gift Warehouse is well-organized. the items are split by categories and themes, so you can find aisles with gifts for boys, girls, little babies, crafty hands, fun pillows and accessories, tech, sports fan products and many more. 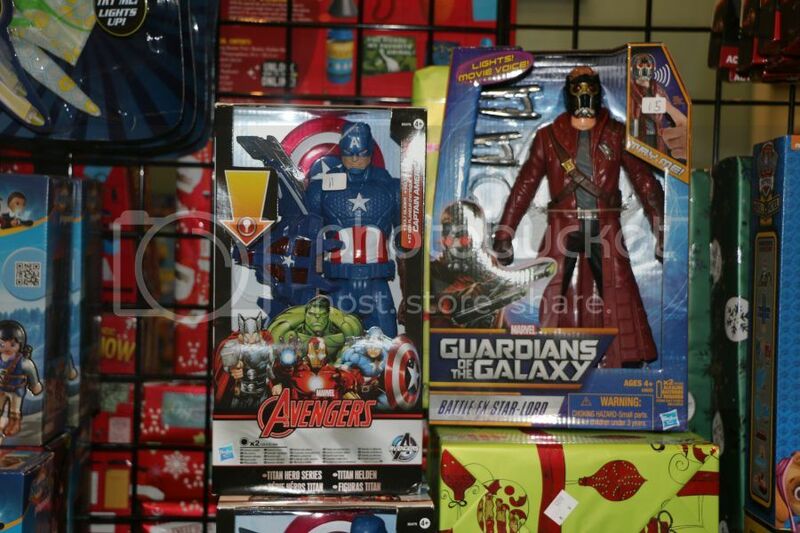 There are also tables for Star Wars, Marvel, Guardians of The Galaxy, Frozen fans and Emoji accessories. 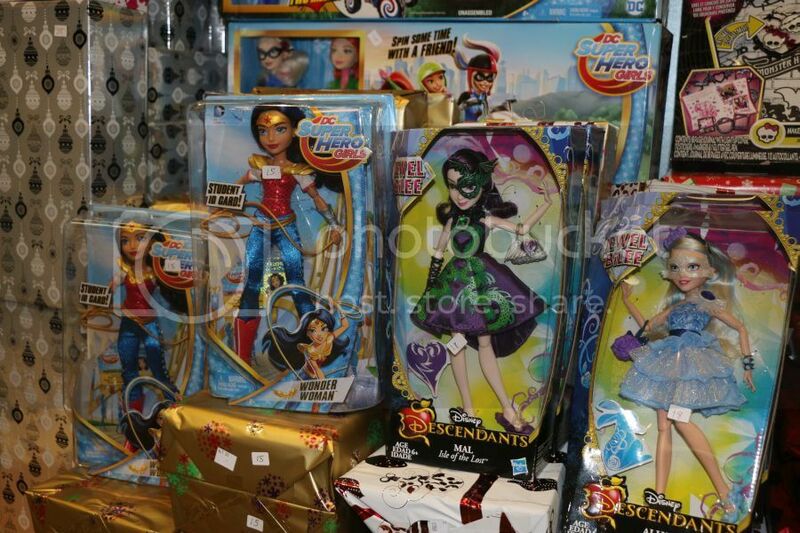 You can find brand name toys from popular series like My Little Pony, Monster High, Ever After High and Barbie. For crafty little hands there are lots of creative sets to knit, color clothes, decorate and create own jewelry. There are also cute make-up and nail items for little fashionistas. For science and tech lovers on your list there are various science project gifts like volcano eruption sets or human body structure. Pop! Events Group Toy & Gift Warehouse also has cute gifts for little babies. The best part most gifts are already wrapped and ready to go under Christmas tree. There is also something for sports fans on your list. 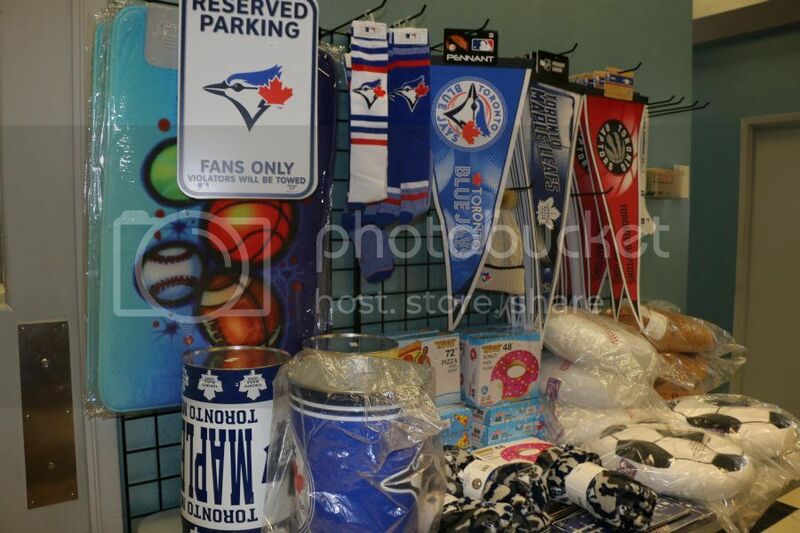 Licensed swag and gear from favorite Toronto teams like Maple Leafs, Blue Jays and Raptors along with fun football, baseball and soccer ball-shaped pillows make special gifts. For even more discounts please check Sample Room, it carries heavily discounted items a little broken or with missing parts. We got there some LEGO sets before. Boxes were torn a little, but the sets were not damaged. Pop! 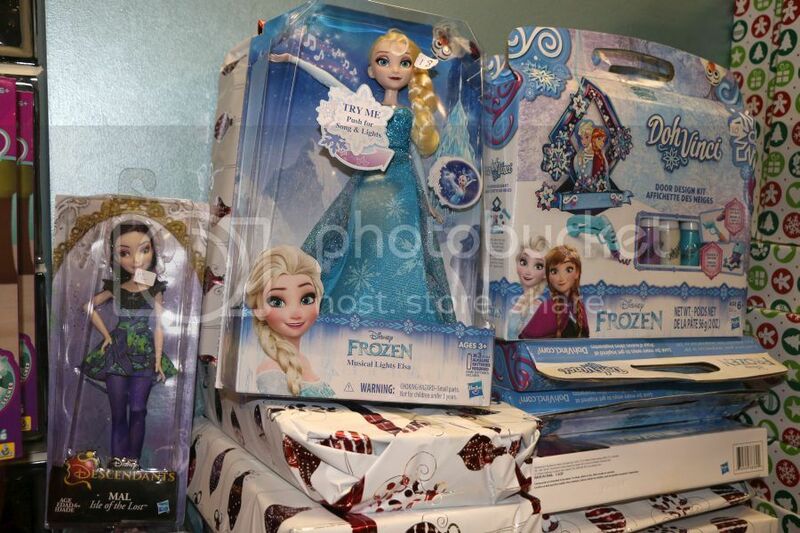 Events Group Toy & Gift Warehouse Sale is held until Christmas Eve! Come and maybe you can find some special holiday gifts for your family, friends, co-workers or business partners. Happy Holiday shopping!